Relax. Get away. Reconnect. Your parks. Your place to relax and get away from the normal hustle and bustle of today’s hectic lifestyle. Pick one or try them all! Fish, camp, swim, play softball, tennis, basketball, canoe, paddle boat or just enjoy a quiet family picnic. We have something fun for everyone. Check out the Harrison County Discovery Center too! Free local visitor guide with discount offers! Winter is here, along with more fun in your parks! 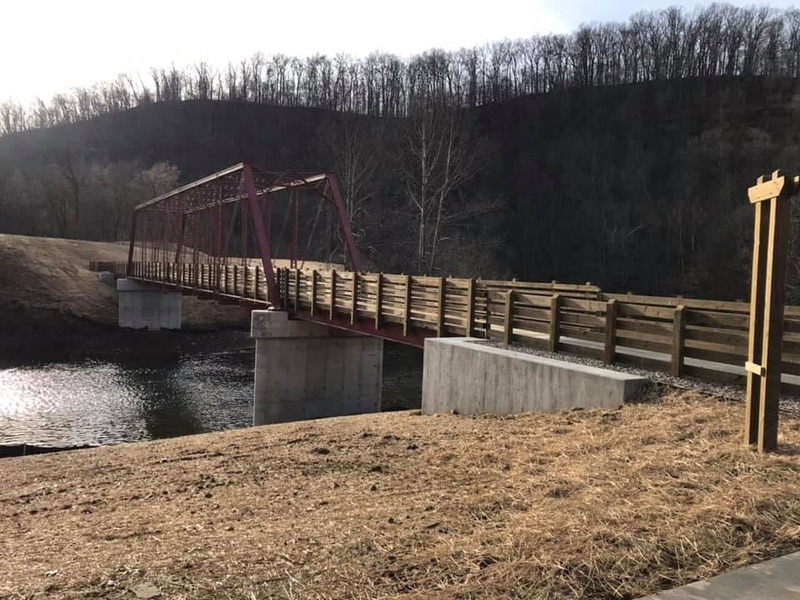 Indian Creek Trail is expanding soon! 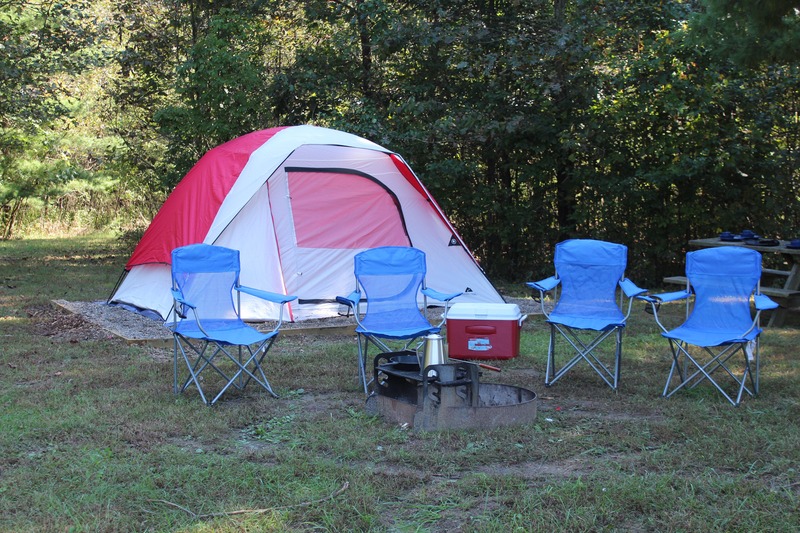 Book your campsite for next year, new, lower price too! Reserve one of the fun new RV’s for next season and see if RV camping is right for you!